The Regenerative Earth Summit: Food + Fiber + Climate, a production of At the Epicenter, will be held on December 5-6, 2018, at the University of Colorado, Boulder. #RES18 is seeking to raise the bar on regenerative and organic agriculture by inspiring a systemic shift in the status quo; supporting the food and fashion industries to reimagine sourcing as a path to empower healthy soils that enhance carbon sequestration. Incredible panels, Regenerative Slams™ and working sessions guided by peers will challenge assumptions and stimulate new thinking to drive industry collaboration on big issues impacting ecosystems and communities while also growing profitability. 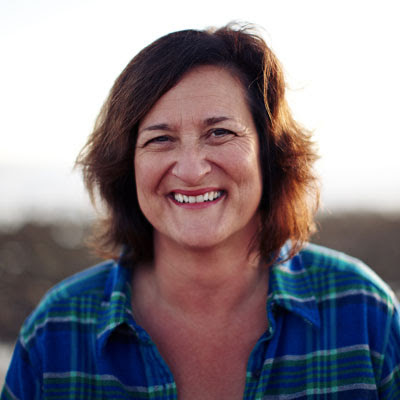 We are proud to announce Rose Marcario, CEO of Patagonia, as our Keynote! Since Rose joined the Patagoniateam in 2008, sales have tripled and the business has doubled down its environmental commitment. Guided by Rose's thoughtful leadership, Patagonia has deepened its dedication to activism in support of people and planet, utilizing the company's market position to innovate its sourcing, and expand its business impact for good. Regenerative Earth Summit: Food + Fiber + Climate, supported by the Farm to Fashion Show, and complimented with a Farm to Table Dinner, is the event for you to make connections, exchange innovations, and build the foundation for your businesses shift to regenerative thinking and increased bottom line profits. Take advantage of our early bird special, reserve your place at the table today!